This month's 'What I Read' is going to look a little different to previous posts as I'm going to be talking about how I found the challenge I set myself for the month of September, as opposed to just listing the books I read and sharing my thoughts. 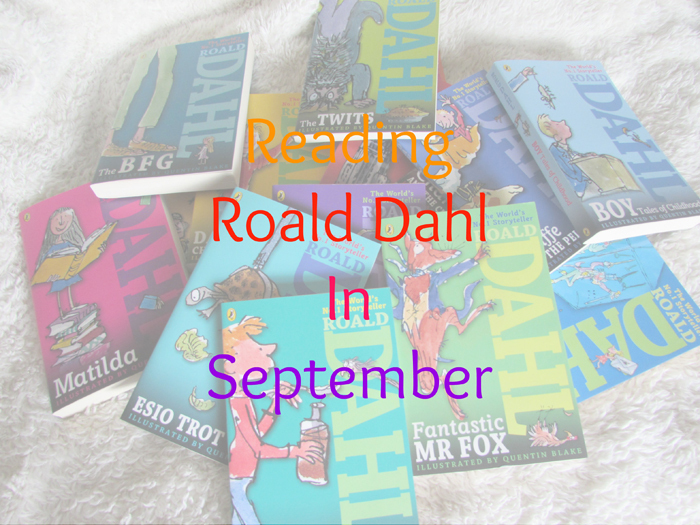 At the start of September I challenged myself to read the Dahl books sitting on my shelves. With September being the author's birthday month, and this year marking 100 years, I thought it a fitting time to reread some childhood favourites by Roald Dahl, as well as delve in to his adult fiction; something I hadn't done previously. I shared a TBR of books, however going in to this challenge I knew all of those wouldn't be completed! I made a good dent in the 18 book long list, even finishing one volume of his short story collection, which is 600 pages long! Overall, I completed eleven books in total, including a collection of ghost stories that is curated by Dahl, although not written by him. I will be reviewing that collection very soon, so be on the look out for that. I started out my challenge by reading my all time favourite Roald Dahl book - Matilda, and ended it reading another favourite, The Witches. A couple of titles completed I actually read out loud to Alexander, which was quite fun, especially seen as the next time I revisit Dahl's work will most likely be when my son is old enough to read some of the longer ones. Unfortunately, I did miss out on reading some of my favourite titles - The BFG and Charlie and the Chocolate Factory, however those books weren't touched as I was working through the first volume of Roald Dahl's collected short stories aimed at an adult audience. This was my first time reading Dahl for adults, and I adored his writing even more so than his children's books. The stories are very much in the tone Dahl produces children's books - dark, enthralling, and influenced by real life but full of imagination. I'm super excited to get stuck in to the second volume which currently sits on my unread shelf. Two books I was really keen to revisit were Dahl's autobiographical novels - Boy and Going Solo. I think both of these books tell you a lot about Roald Dahl in his youth and beyond, and you can also note snippets of inspiration for some of his most well loved children's books. If you enjoy Roald Dahl's writing, as a child or otherwise, and haven't read Boy or Going Solo, then I highly recommend doing so - there are some extraordinary tales to be found inside! September has been a delightful reading month, and I thoroughly enjoyed immersing myself in the writing of one of my all time favourite authors. Man, September went fast. It seems like you were just announcing this and now it is the end! lol Glad you got a chance to read some great stuff. I was reading a collection of his short stories on Scribd last year, but then I put my membership on hold. I should see if it is still on there because the ones I read were wonderful! Ah, hopefully you're able to find the short stories again - I loved his short stories! This was a really awesome goal. I haven’t read a Dahl book since I was a kid. I should probably pick up a few. Thanks, AJ! I think we associate Dahl with childhood, understandably so, with his adult fiction being overlooked. If you revisit his work, I highly recommend checking out his short stories! 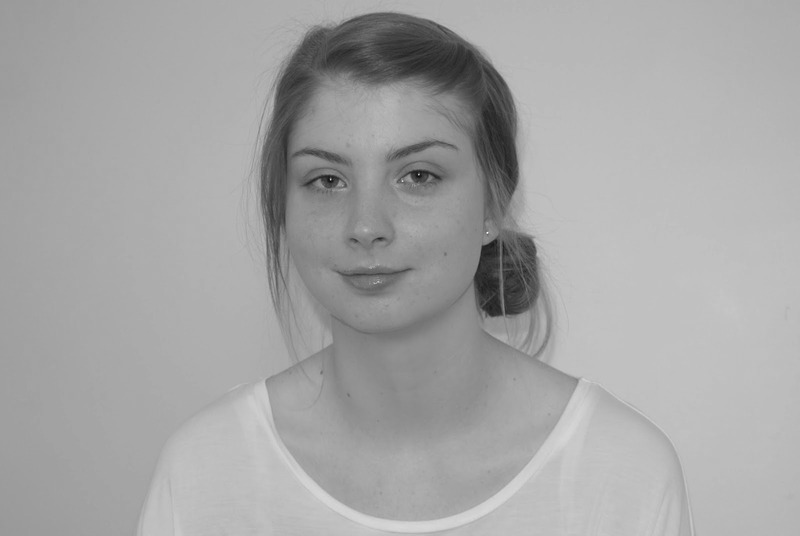 I'm so glad this project went so well for you! I have not read any Dahl yet, but have Matilda and Charlie and the Chocolate Factory on my shelf. It seems my children's collection has ballooned in recent months since I feel more justified adding to the collection if the books are for me and my son rather than just for me, even if they are for sometime down the road age-wise-- haha! Thanks, Christine! You'll love Matilda; I just know it! Oh, I'm exactly the same in regards to children's collection growing, with the exact same thought process! I have so many children's classics on my wishlist at the moment. Haha! Alexander is on the go a lot of the time, but there are rare snatches where he will sit and snuggle and read.. For now, anyway!! I bet your little one is getting so big now.